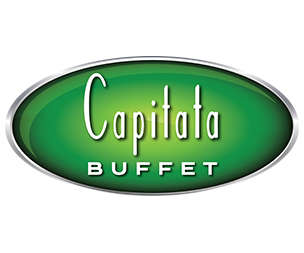 Capitata Buffet is open for breakfast, lunch and dinner buffet options. Start your day with hearty breakfast choices like omelets made to order, carving stations of tender ham, biscuits and gravy, pancakes and waffles, and fresh fruit. 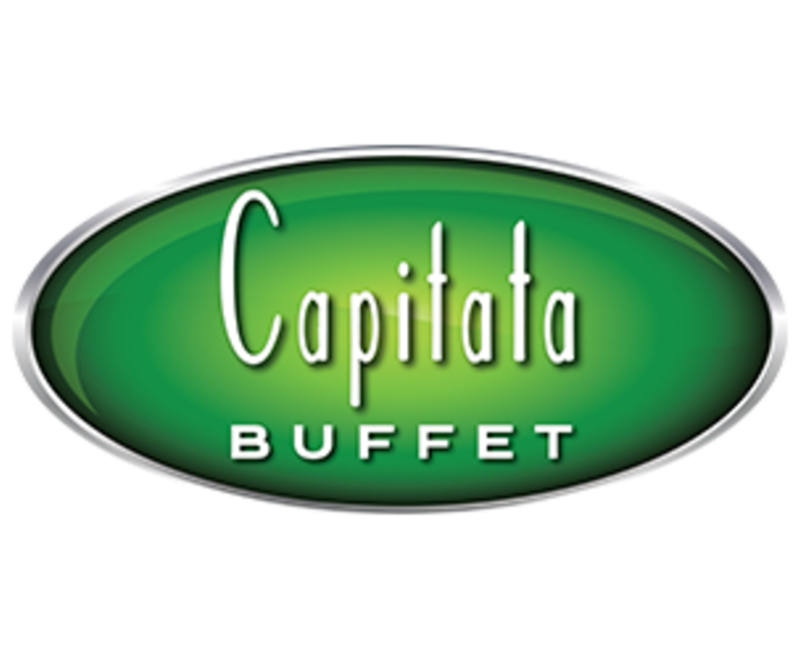 Savor delectable lunch and dinner offerings like a carving station of prime rib and roasted turkey, featured entrees like chicken parmigiana and short ribs, seafood, pasta bar, full salad bar, and sweet desserts and pastries.